Top Quality And Affordable Prices! Carlingford Getaways has helped several sport enthusiasts achieve success through our innovative and fun ‘team building’ events. Our programmes work towards improving communication, team performance, navigating change, or clarifying future direction and strategy. 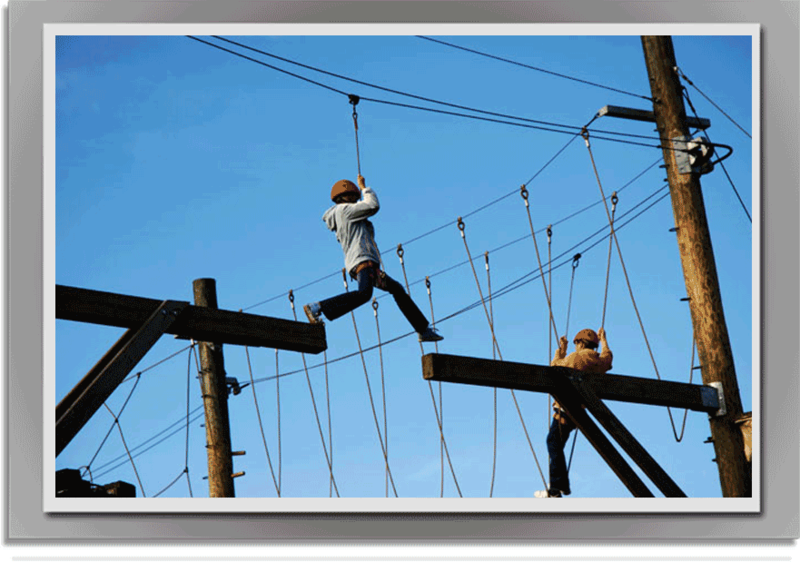 The Carlingford Getaways ‘Team Building’ experience enables teams to develop and grow as a team. Below are some of our options for you to choose from. If you would like something not listed, let us know & we’ll be happy to arrange it for you! We also have an easy-to-use payment system for group bookings making it easier for you to manage your event.